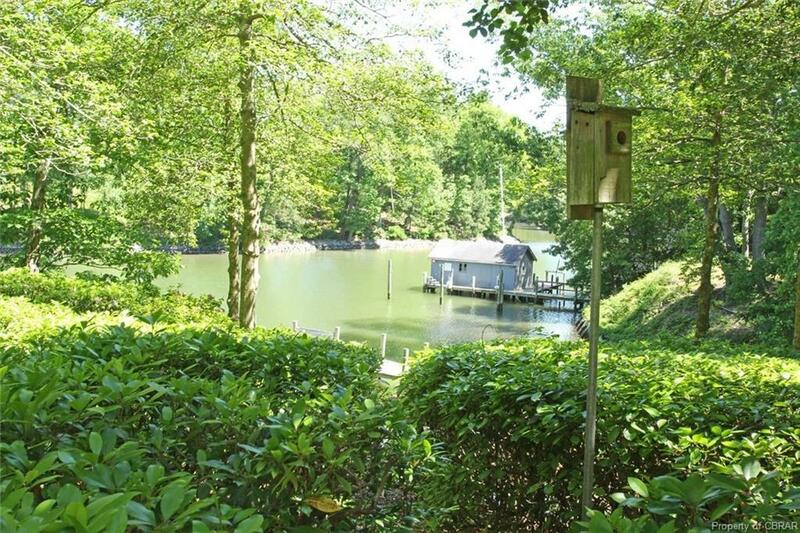 Fabulous waterfront condo in The Green, a wonderful location on Carters Creek! Community Pier with Slip & 4-4.5 'MLW! 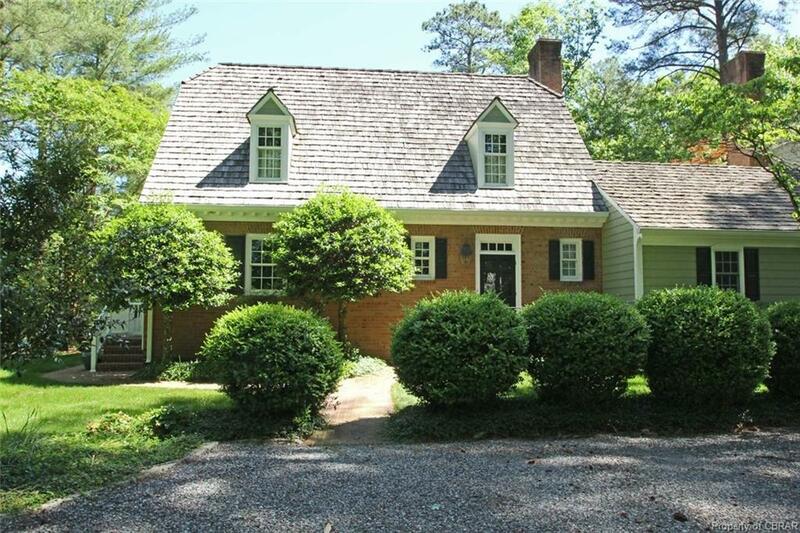 Wonderful views from inside home & Huge Screen Porch (ONE of the FEW with a SREEN PORCH). Many upgrades! New Anderson windows in 2009, 2 Heat pumps 4-5 Yrs old, New Kitchen appliances include SS refrigerator, Wolf duel fuel Range & hood, Warming Drawer, Built-in microwave, dishwasher. This condo is charming with hardwood floors, crown & chair molding & well kept! Large Living Room with gas insert logs in Fireplace open to the large formal Dining Room both with french doors out to the Screen Porch. Downstairs has a full bathroom just off the guest bedroom/currently used as a family room with a built in cabinets, shelves & bench seat plus access to the utility room. Upstairs has two large ensuite bedrooms with walk-in closets & hanging closets plus waterfront views. Great amenities included in HOA $335/Month-paid Quarterly : Weekly trash pick up, landscaping/grass cutting, shoreline maintenance, Basic metro cable, water, sewer. Dock slip owned privately between this owner & 3 others with $12.50/YR fee for insurance. 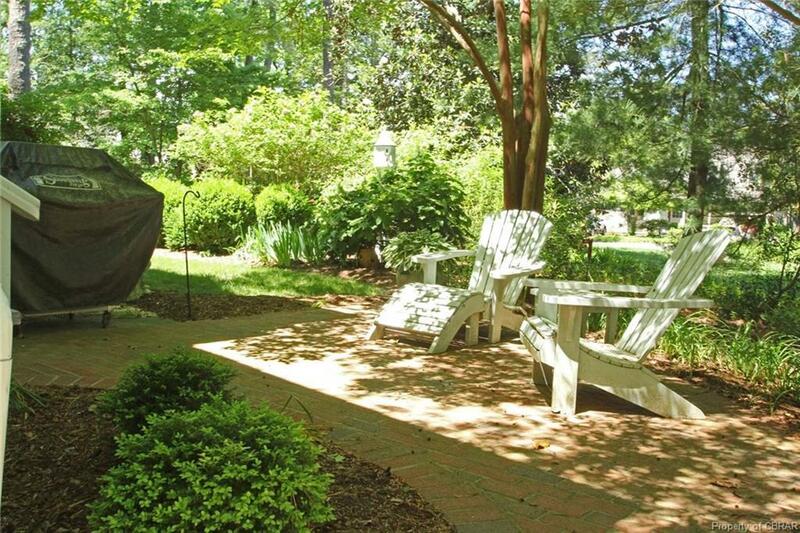 Great Location and well priced!